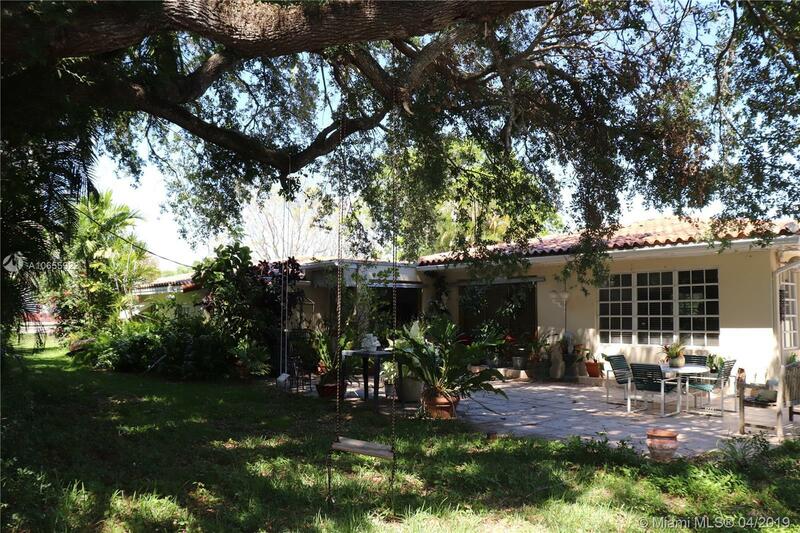 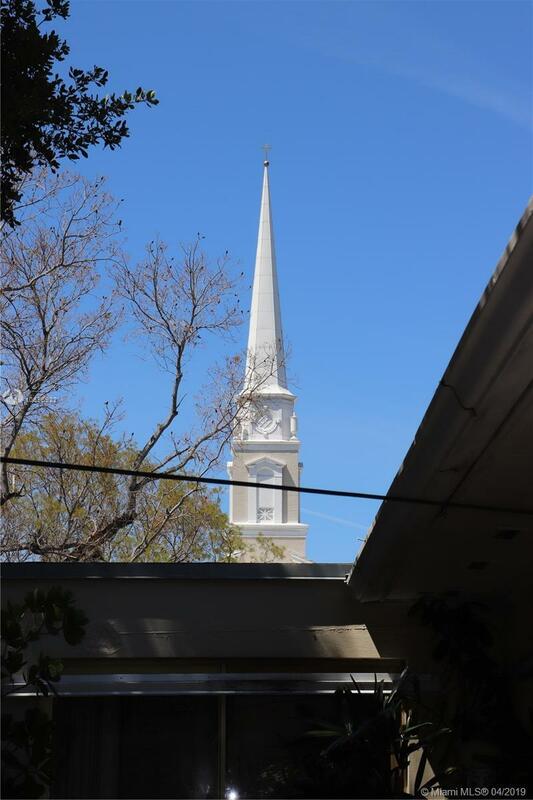 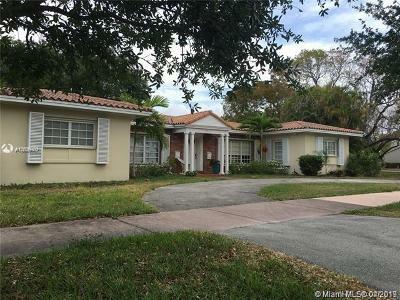 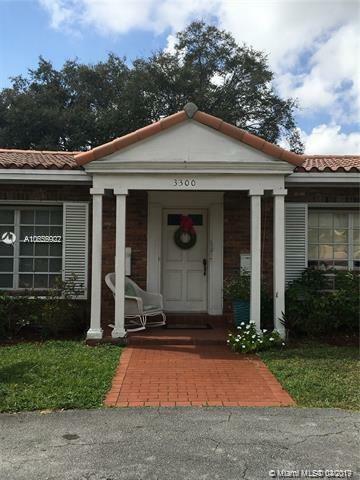 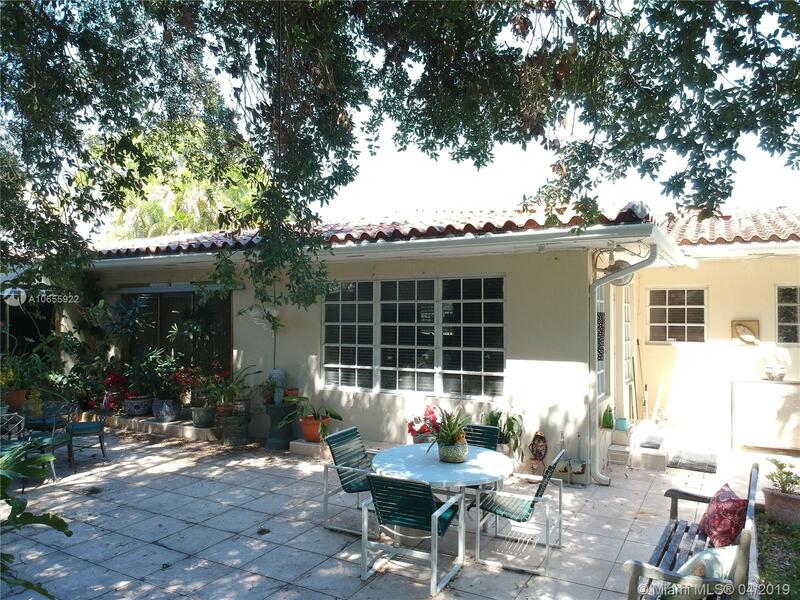 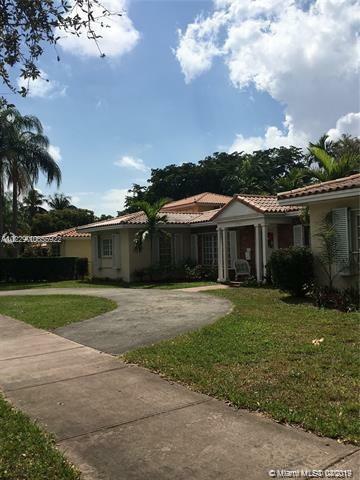 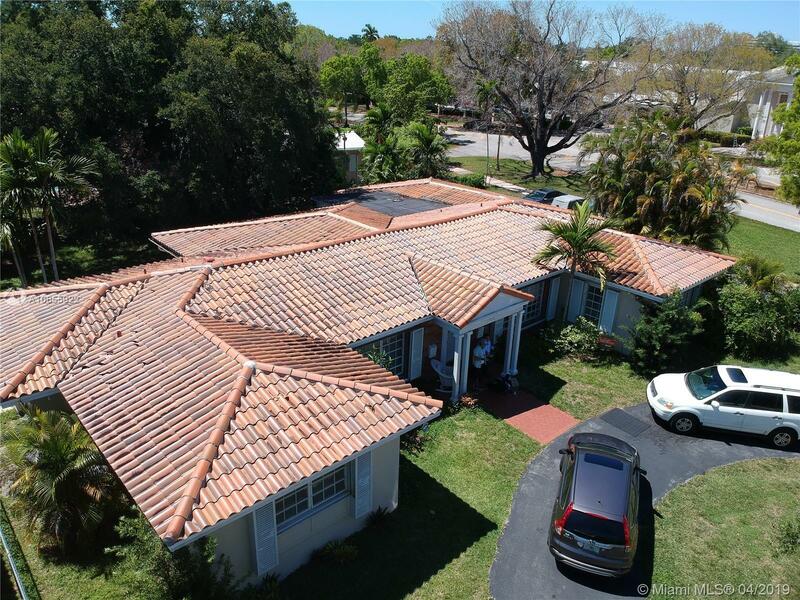 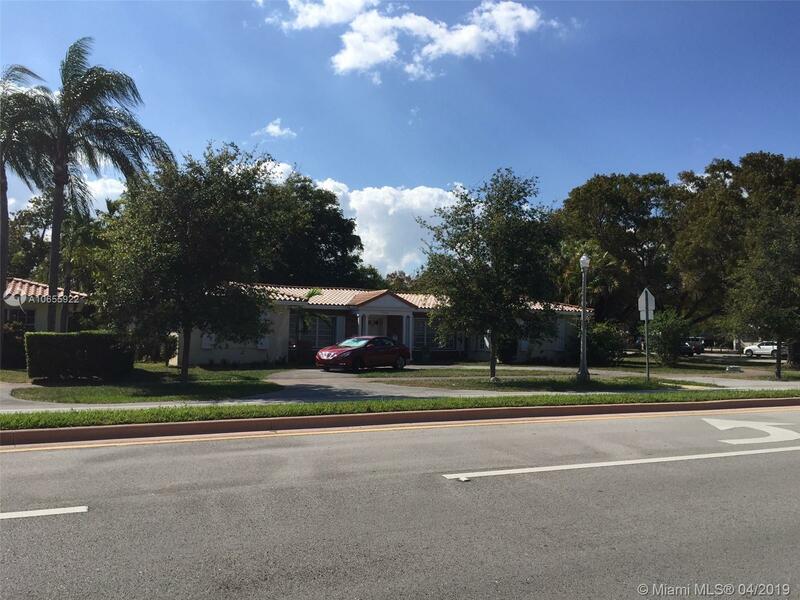 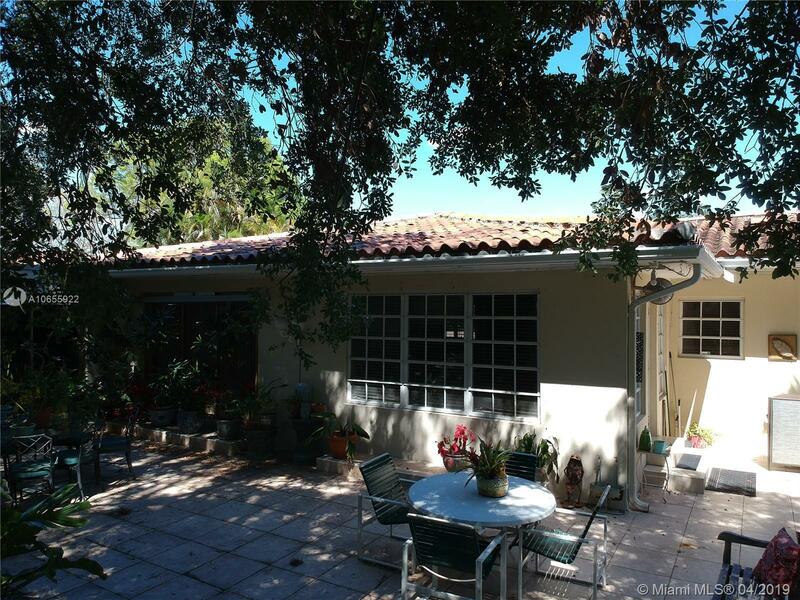 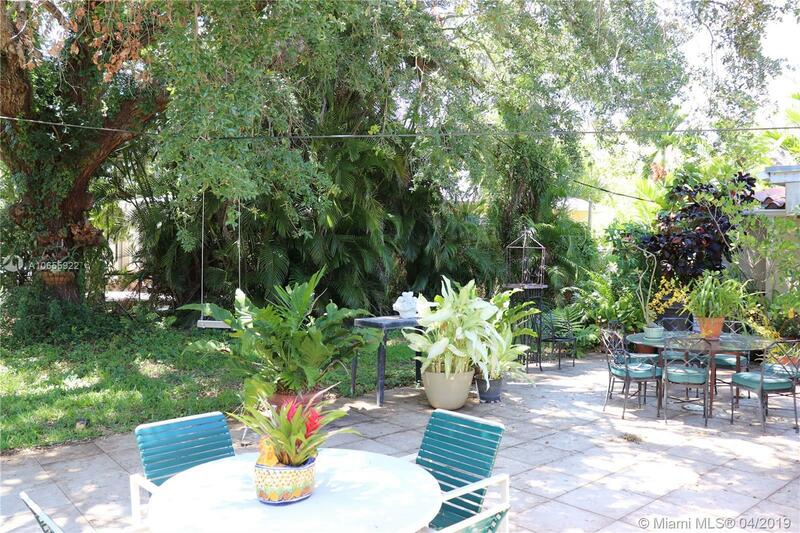 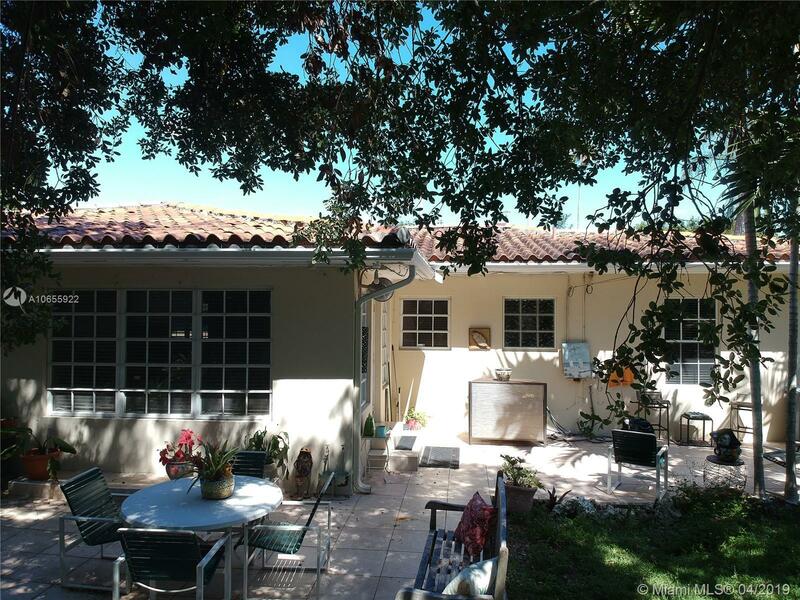 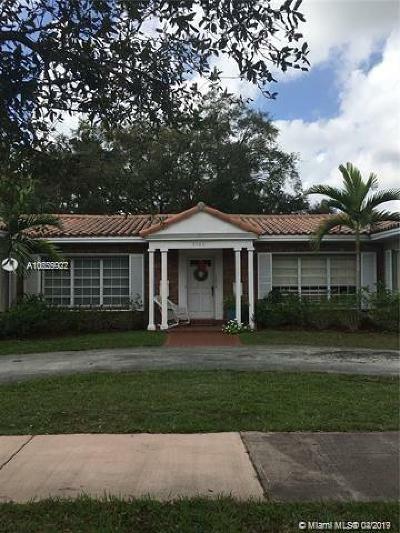 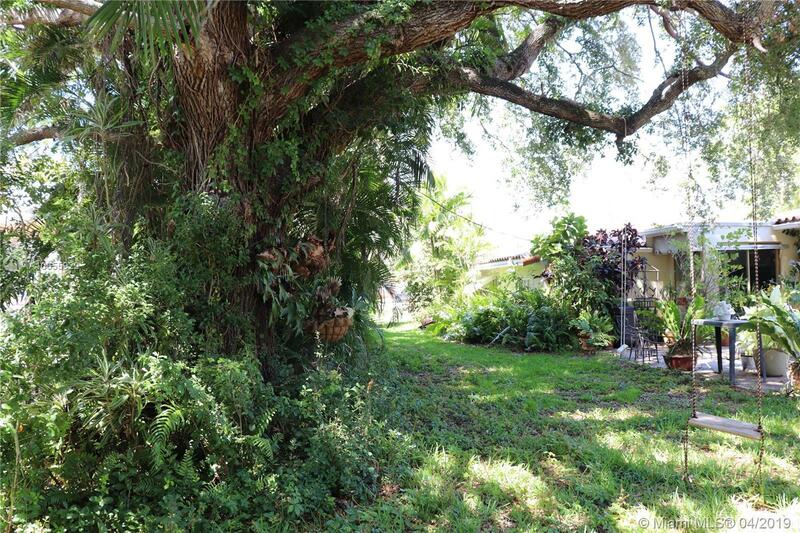 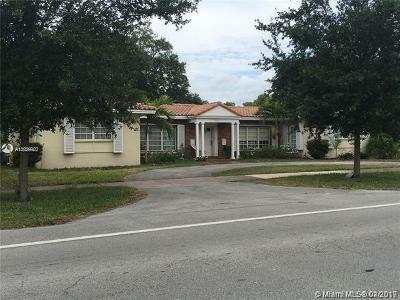 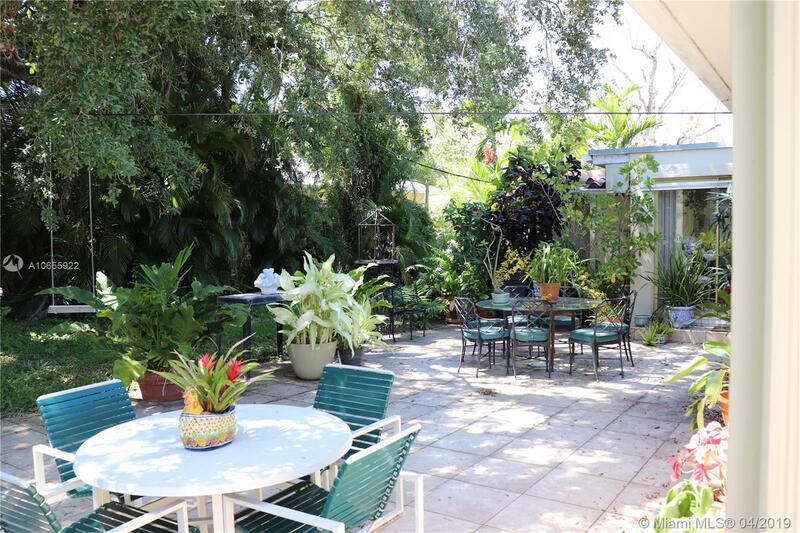 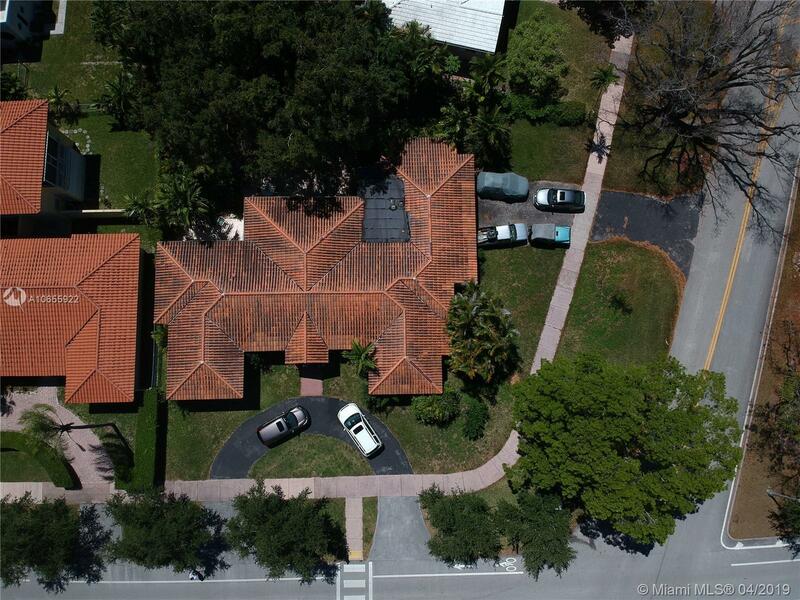 Fully rented Duplex on a large double lot of 14,300 Square foot in Coral Gables. North unit is 1,800 SF under A/C, and has 2 Bedrooms with 3 full bathrooms. 3rd bathroom is located in the double car garaged area which used to be the maids quarters. 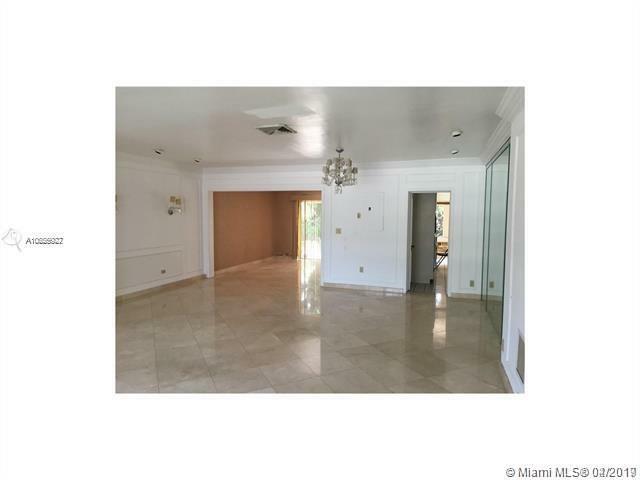 24 inch Marble Tiled throughout with Large Bedrooms and ample closet space. 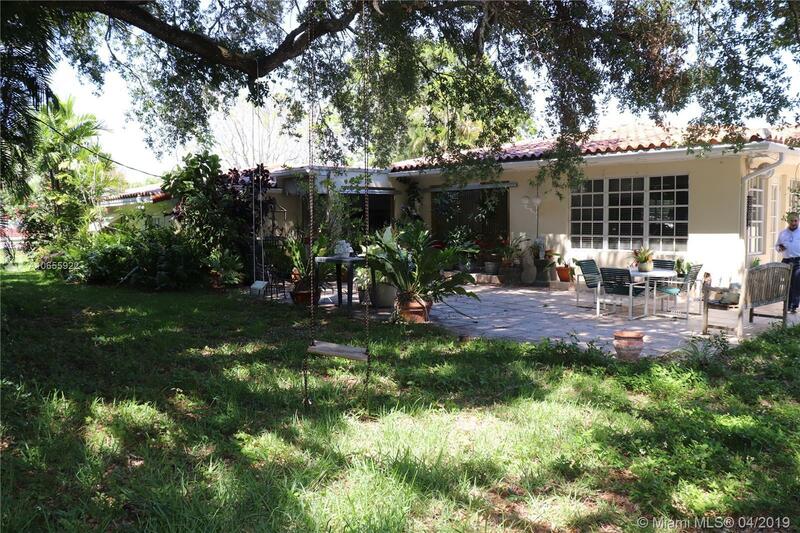 South side was renovated in 2005 with 1600 SF under A/C, Tiled throughout. 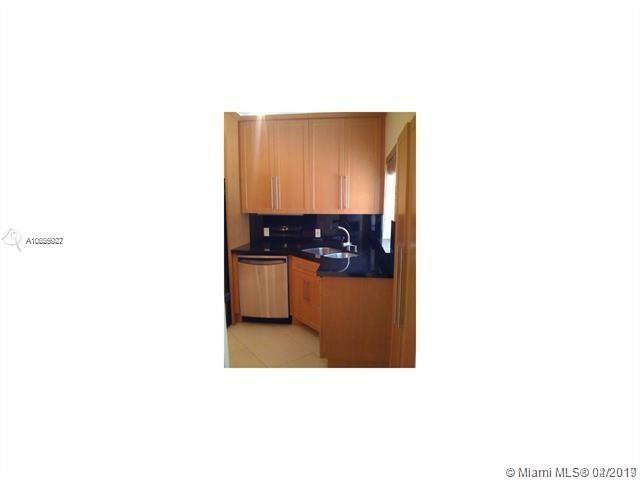 Granite kichen countertops & stainless steel appliances. 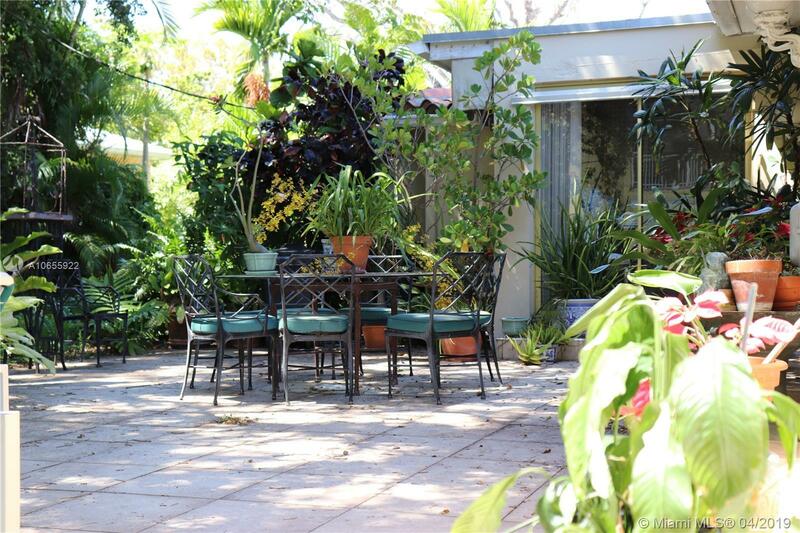 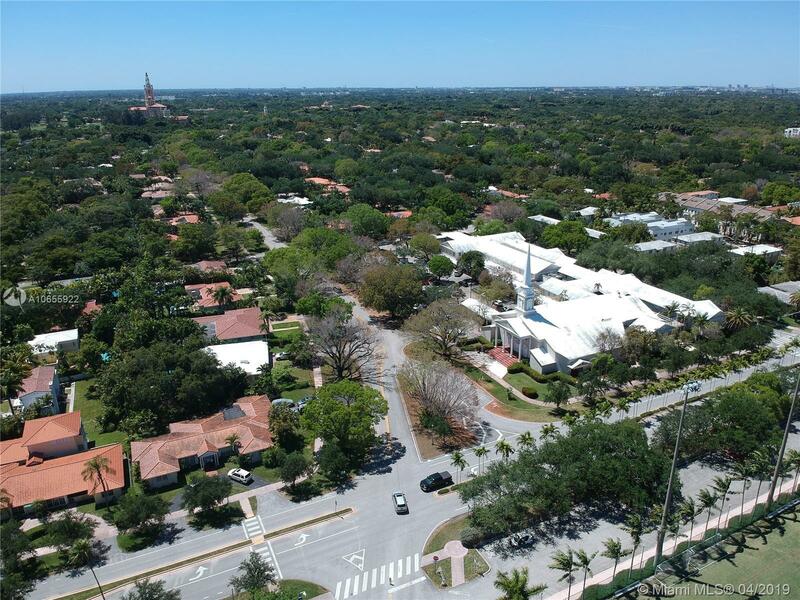 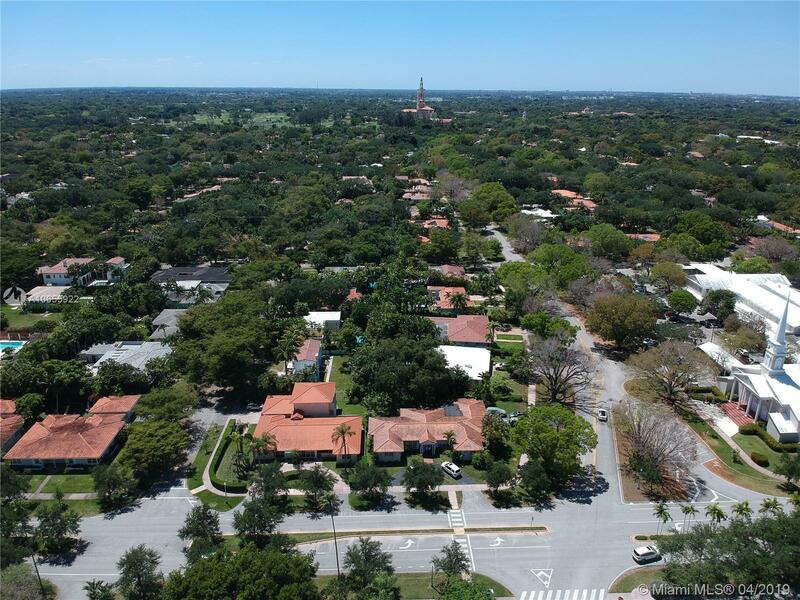 Each unit has great views of the luscious greenery Coral Gables has to offer. 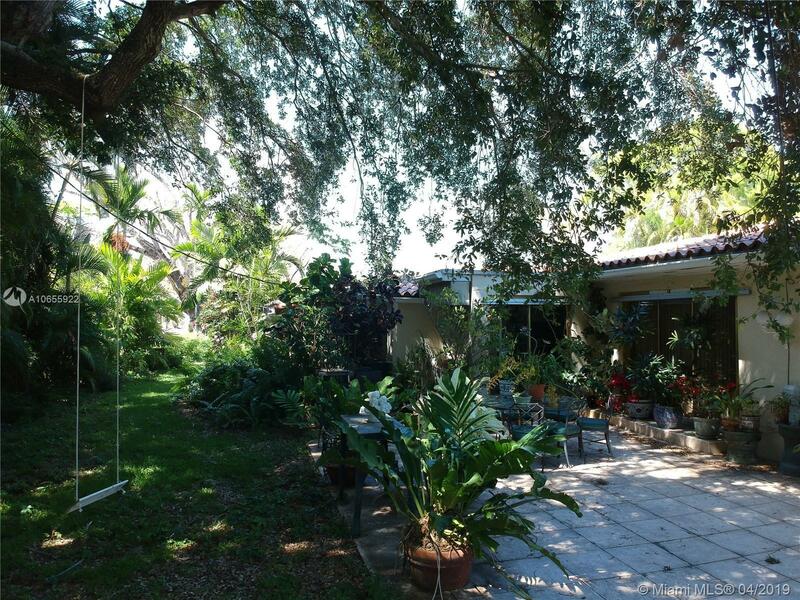 Spacious yard with tiled area surrounded by beautiful old trees and plenty of land. 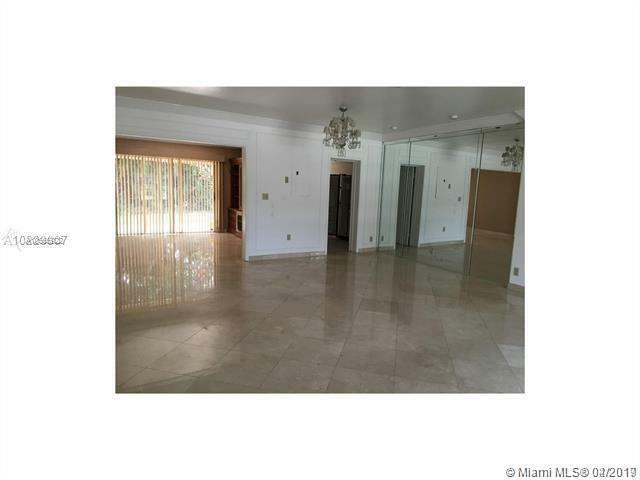 Washer and dryer room in each side. Total interior duplex space is at 3,498 SF. 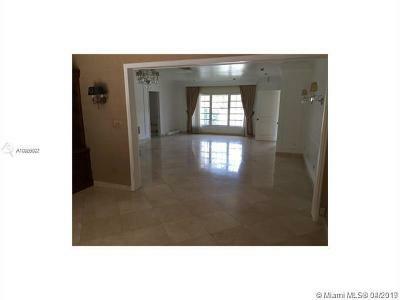 Needs a new buyer to do improvements on this property to bring this asset back to its premium!